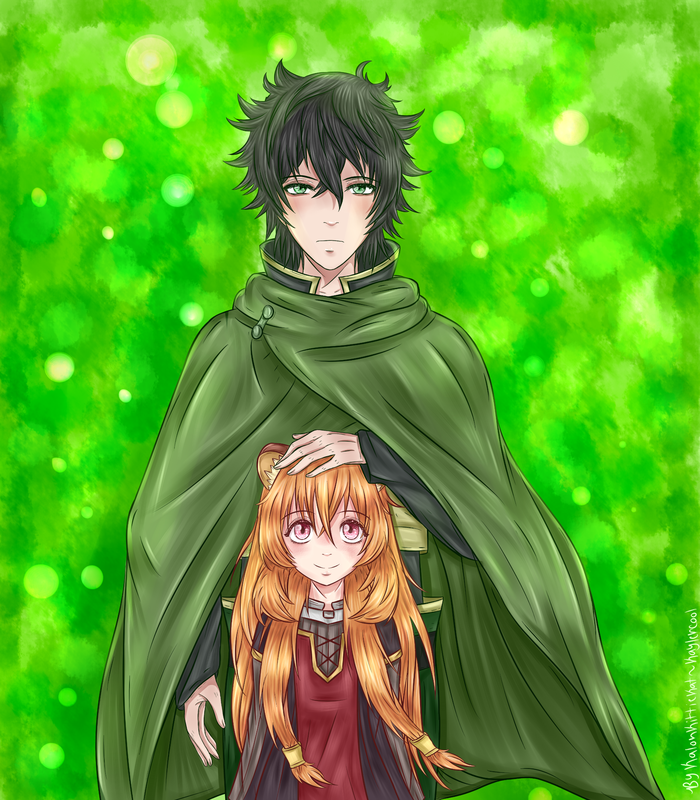 Naofumi and Raphtalia.. . HD Wallpaper and background images in the ऐनीमे club tagged: photo rising of the shield hero naofumi raphtalia iwatani manga anime tate no yuusha no nariagari. Nice!! 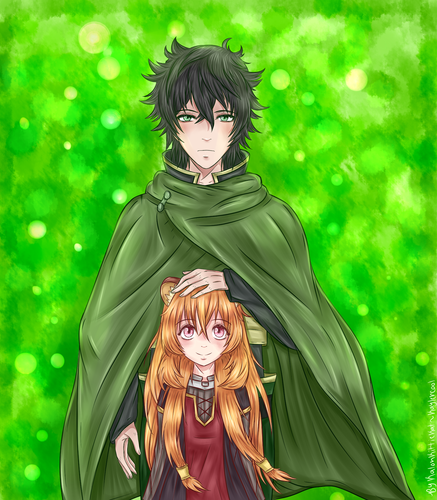 I'm paralysed to bide time for the next episode!